Free railcards, food discounts and generous overdrafts are some of the perks of a student bank account. But how do you know which one is right for you? 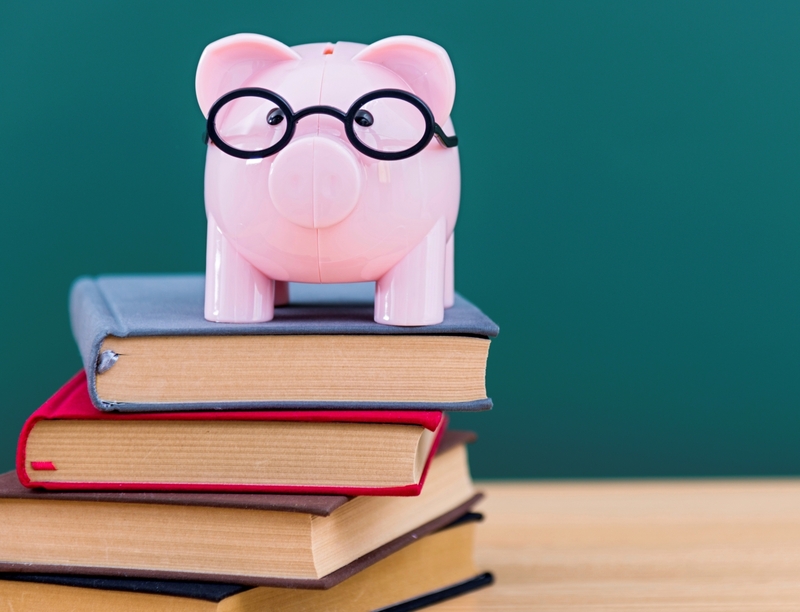 This blog discusses what to look out for when choosing a student bank account.